Wine tasting at Hong Kong Wine Vault. Hervé Berland from Château Montrose was in attendance. 2010 La Dame de Montrose - minty, fruity, still a little pungent, a little dusty. Tannic on the palate. 2008 La Dame de Montrose - young and tannic on the palate. Sweet fruit, smoky, a little forest, and a little pungent. 2005 La Dame de Montrose - more open and opulent, a little smoky, with leather and bacon notes. 2011 Montrose - very sweet, rich, cedar, woody and fragrant. 2010 Montrose - really sweet and ripe, dried herbs, potpourri and toffee. 2008 Montrose - very open and really fragrant, with leather notes. A little alcoholic, and still a little tannic. 2005 Montrose - still tannic but a lovely wine. A little alcoholic. 1998 Montrose - very open nose, farmy, smoky, cedar and savory soy sauce. 2010 (?) Weinbach Riesling Cuvée Sainte Catherine - flinty, ripe, floral, peachy and sweet. A fairly big wine but lovely at the same time. 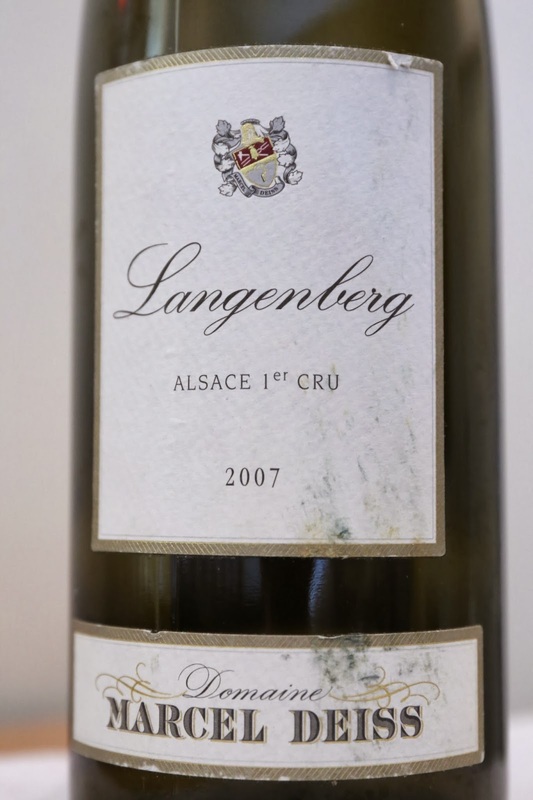 2007 Marcel Deiss Langenberg - really ripe and sweet, perfumed and floral, flinty and mineral. 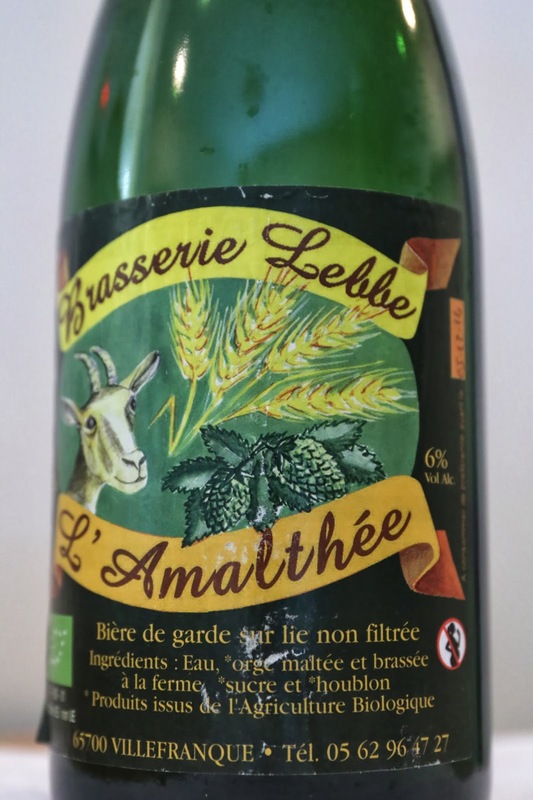 Brasserie Lebbe L'Amalthée - light and floral, reminds me of a white beer like Hoegaarden, with a hint of citrus flavor. Texture seemed slightly thicker, though.